The Halloween event at Sea World two weeks in a row. 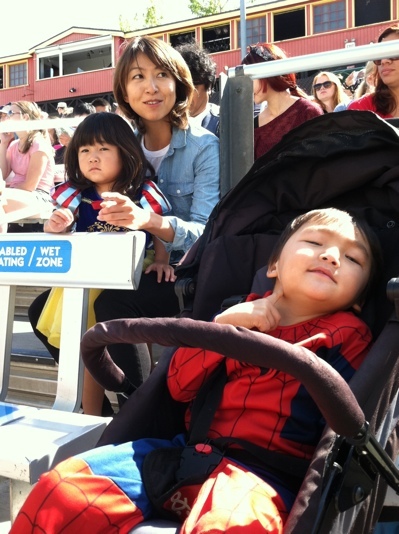 Both Leo and Sena just love Sea World. After all, they are San Diegan!